Do you have an old unwanted Junk Vehicle in your Yard or Driveway? Justin’s Towing and storage will at no charge remove that junk car at no charge to you, In some cases depending of the were the scrap metal market pricing is at, Justin’s Towing can remove the vehicle for you and leave you with a few bucks in your pocket. Contact us anytime to schedule an appointment to have a junk car removed from your property. 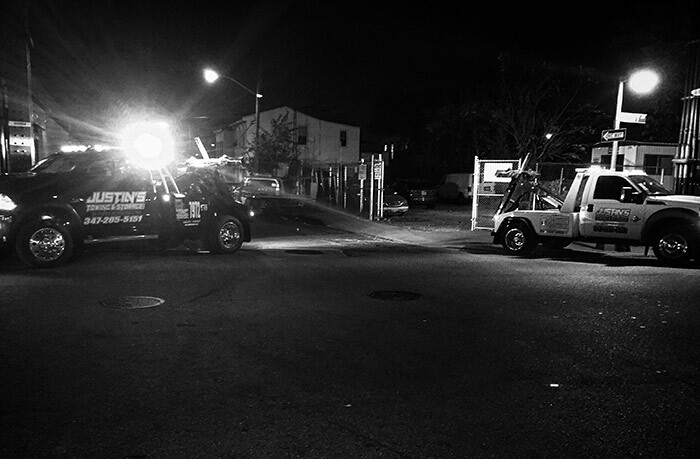 We Provide Junk car Removal Services throughout NYC, Nassau & Suffolk Counties.